Beers, Fists, And Gun, Oh My! An altercation between two friends became physical, and ended with both of them in jail. 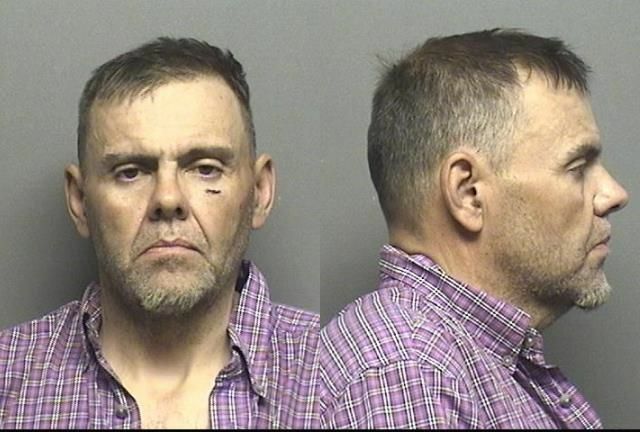 According to the Saline County Sheriff’s office, Wednesday night around 11:00 PM, Kip Fiegel (46) was working at the Farmers and Ranchers storage lot on W. Old Highway 40. Acquaintance Michael Hinks (49) arrived and the two men began to partake in alcoholic beverages together. After a few drinks, Fiegel decided Hinks had a few too many and shouldn’t drive himself home. The fight was then on. What started as a verbal altercation escalated when the two men got out of the truck and became physical. Fiegel punched Hink several times nearly knocking him out. Feigel started to walk away but when Hink got back into his truck, Feigel attempted once again to talk Hink into getting a ride home. Hink pulled a gun out and hit Fiegel in the head with it then put it into his mouth threatening to shoot. Hink then discharged a round into the storage lot. At this point Fiegel got into his truck and drove to the parking lot of the Farmers and Ranchers building. Fiegel called the sheriff’s department and when law enforcement arrived the two men were standing outside their trucks. Both men were taken into custody. Kip Fiegel is being charged with: Battery. Michael Hinks is being charged with: Aggravated Assault, Aggravated Battery, Possession of a Firearm While Under the Influence, and Criminal Discharge of a Weapon. Kip Fiegel, (pictured above) charged with: Battery. 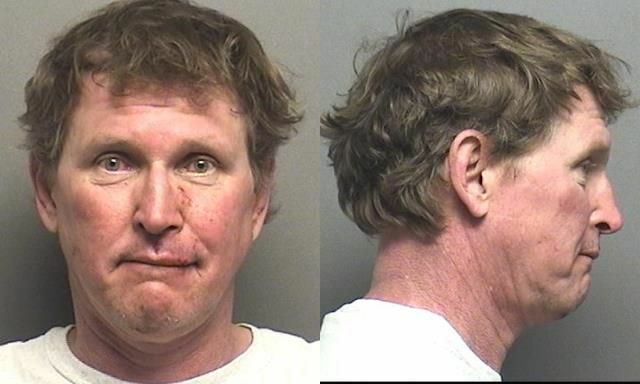 Michael Hinks, (pictured above) charged with: Aggravated Assault, Aggravated Battery, Possession of a Firearm While Under the Influence, and Criminal Discharge of a Weapon.